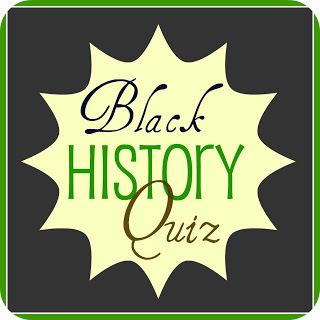 How well do you know your black history? Pick up the Black History Month Trivia Challenge at the circulation desk and challenge yourself to answer all the questions correctly to win a prize. This program will run during branch hours from Friday, February 1, 2019 through Thursday, February 28, 2019. The deadline to return trivia answers is Thursday, February 28, at 5:00 p.m. Funding is provided by the Friends of the Scott Candler Library.